Door-to-door sales is a craft. Like every craft, the more time you invest into learning and mastering the craft, the faster and more powerful your results will be. We’ve built the best app for sales to make your job easier, but every individual is responsible for their own learning. This is a list of the top books that will help you master your craft. Some have explicit canvassing tips, some deal directly with D2D Sales, and some don’t. But they’re all strong, wise lessons in how you can become a better salesperson and person in general. Lenny has had a long, successful career in door-to-door sales. It’s the exact kind of career that those in the industry aspire to and work hard to achieve. Thanks to this book, reps and managers can work smarter than before and learn from Lenny’s years of experience. See your close rates rise as you avoid the mistakes that he made and emulate the techniques he’s developed over thousands of doors worth of practice. You may have seen Jocko on the Joe Rogan Experience (heads up, strong language) or his own podcast, or maybe you follow his ridiculous Instagram page and are used to his 4:30 AM posts chiding you for not being awake. But his message is a powerful one, especially for D2D Sales. It’s really easy to fall into an excuse mindset in such a difficult profession– but that’s the exact mindset that will prevent you from improving and ultimately mastering your craft. 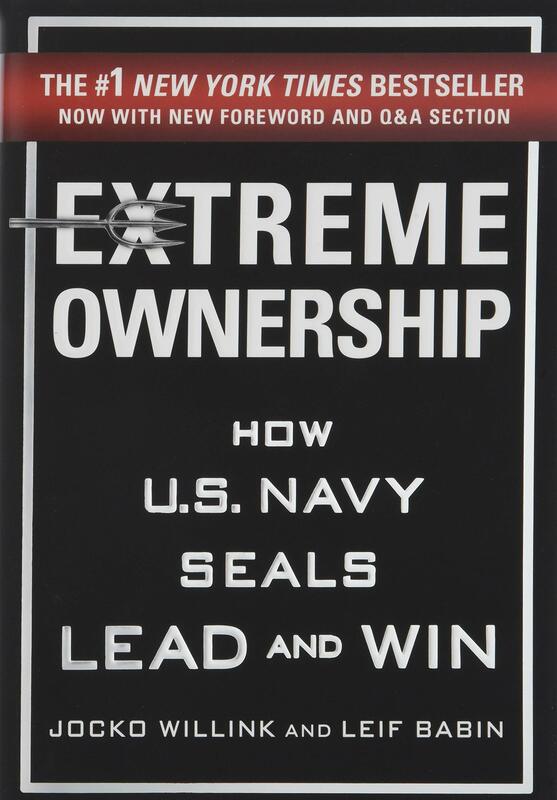 Jocko will show you how to take extreme ownership over the problems in your life and gain true ownership over the rewards, too. You’re working hard to make the money, but are you doing the right things to keep the money? Or, even better, is that money making you more money? 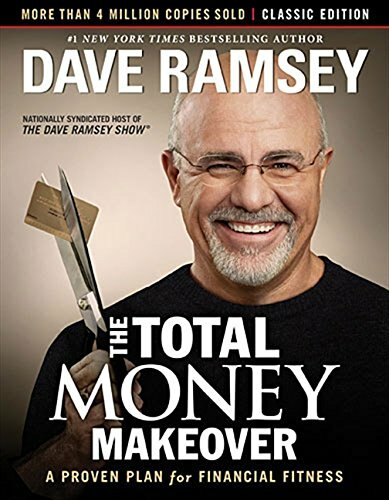 Dave Ramsey’s best-selling book will show you the most reliable path to wealth and give you actionable steps to get there. Doesn’t matter where you are financially, Dave has a plan for you to get on track and stay on track. Follow his well-proven approach and soon you’ll be on a life trajectory that will result in wealth, security, and happiness. There are a lot of sales books out there. Too many. If you want to really cut through the crap and get to the top of the line, this is your book. 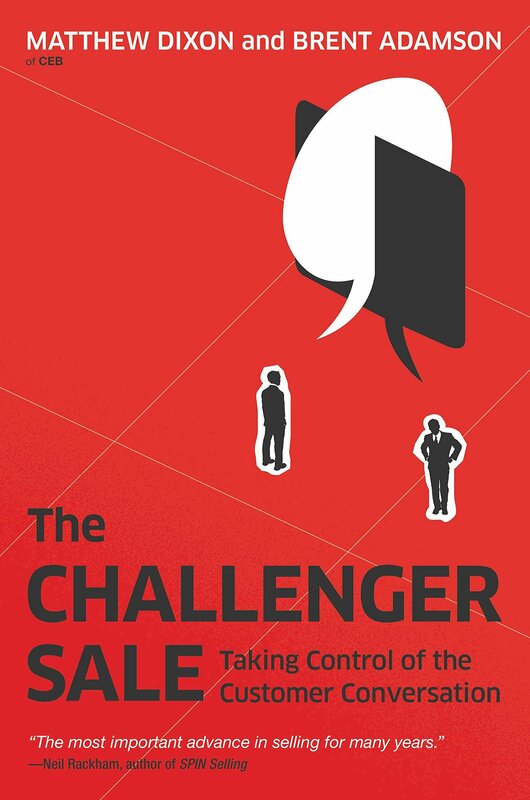 The Challenger Sale is well-researched and back by science, and it exposes the weaknesses that prevent a lot of salespeople from being successful. Luckily, the book also clearly instructs salespeople on how to change and reach ‘trusted advisor’ status with their customers. 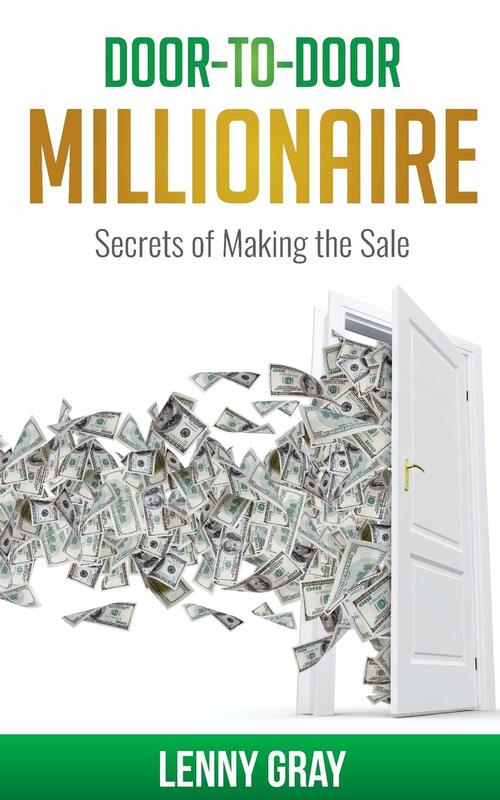 It’s a must-read for anyone who is looking to completely step up their game and become an elite seller. Door-to-door sales requires mental toughness. Salespeople spend day after day facing difficult rejection, and that can really wear someone down after a while. Holiday’s book is the perfect answer to that daily struggle. 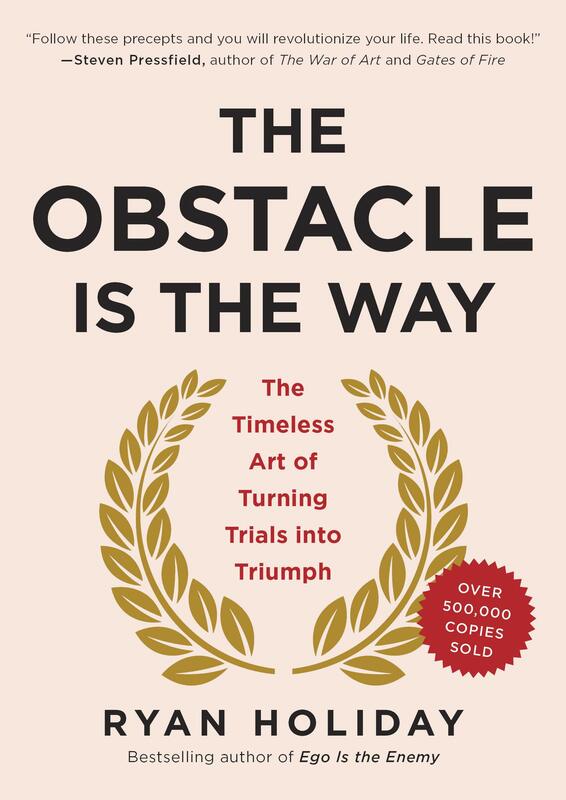 He claims that obstacles don’t hinder success, they actually create it. In a field where almost every day feels like a new obstacle, it’s reassuring to know that when we can change the way we perceive and approach problems, we’ll find success more quickly and more often. You’ve probably heard Stephen Covey’s quote, but it’s worth repeating: “Sow a thought, reap an action; sow an action, reap a habit; sow a habit, reap a character; sow a character, reap a destiny.” How can you build the character and destiny you want? Build good habits and eliminate bad ones. 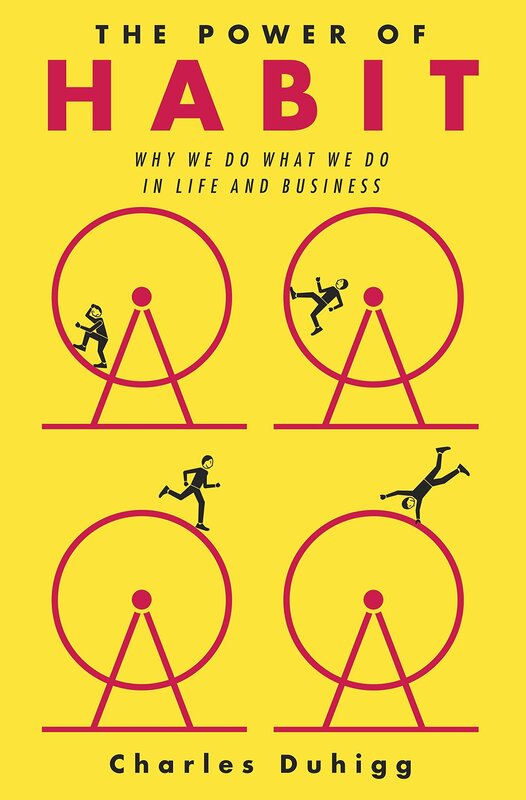 Duhigg’s book is all about the psychology of habits– how they’re created, how they endure, and how you can use that knowledge to shape yourself and your success. Jordan Belfort, the Wolf of Wall Street, was the keynote speaker at this year’s D2DCon. His ‘straight line selling’ method was developed over years of experience. Say what you will about Jordan’s colorful past, the man knows how to sell. And now, thanks to this book, you can learn from the master and take his wisdom with you from door to door. In an industry where a few small words can make or break a sale, being able to choose those words wisely is paramount. You’ll be surprised how much a change in your phrasing can completely change your pitch, your close rates, your relationship with managers and employees, and all your other endeavors. 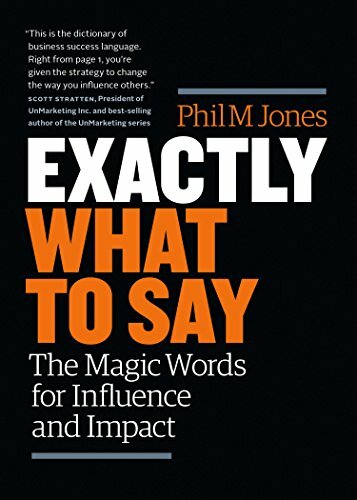 Phil is considered one of the world’s leading sales trainers, and this book will show you why.